Thank you for selecting the endodontic office of Dr. John N. Odai and Dr. Mike Thompson, an endodontic specialty practice dedicated to exceptional care using state-of-the-art technology. 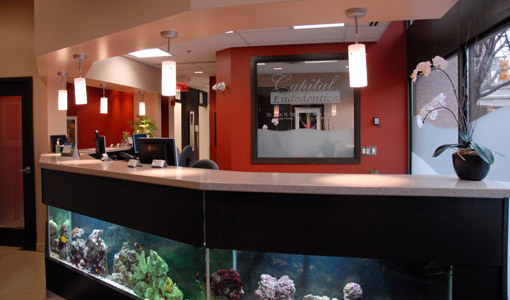 Dr. Odai and Dr. Thompson have been members of the Ottawa dental community for the past 13 years. 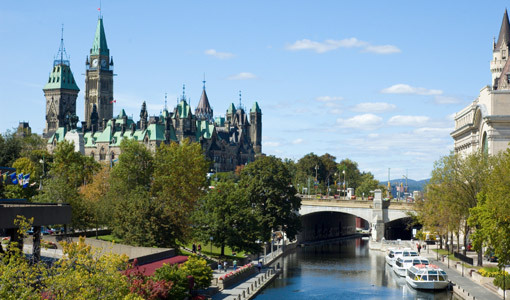 They are Specialist Members of the Canadian Academy of Endodontics as well as the American Association of Endodontists. 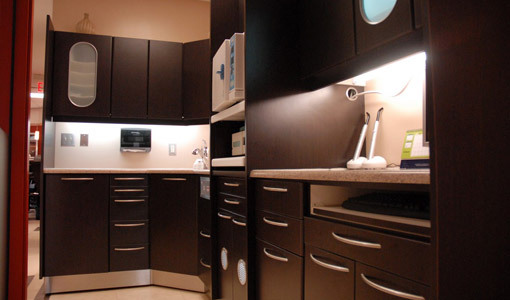 Our practice utilizes many of the newest technology available in dentistry for your treatment. 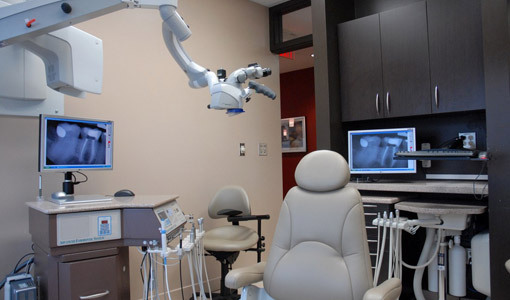 We use special operating microscopes, adapted for dentistry, during all phases of your endodontic treatment. These precise instruments allow us to visualize fine details, up to 20x the magnification of the naked eye, inside your tooth. We also use digital radiography to take films of your teeth, which can be viewed on monitors in each treatment room. Our dental software allows you to view all phases of your treatment via computer, as well as allow you to register and update all information at your convienience online. Thank you for making me feel special! I believe that the most important thing we can do in each human interaction is to make the other person feel special...I would like to thank you for your exceptional work and gentle approach that helped me through what I consider to be and ordeal. It takes a special person to make everyone that they encounter feel special. I was very satisfied with my first visit to your office. 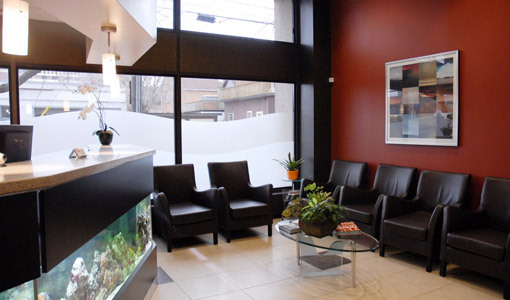 Excellent service, excellent cheerful explanations, real sensitivity to the person in the chair. Thank you for your impressive service (including follow-up telephone call). Thank you for looking after my dental health. ...I would like to thank your staff for being so friendly and helpful while maintaining professionalism. Please tell your assistant that I will use her trick in the future to help me through gagging episodes.